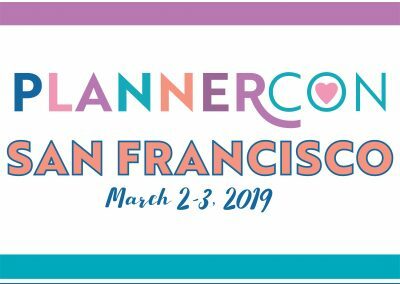 Interested in becoming a vendor and/or sponsor for PlannerCon 2019 and/or any of our PlannerCon Parties? We would love to have you join us! We will gladly email you our Vendor and/or Sponsor packages. 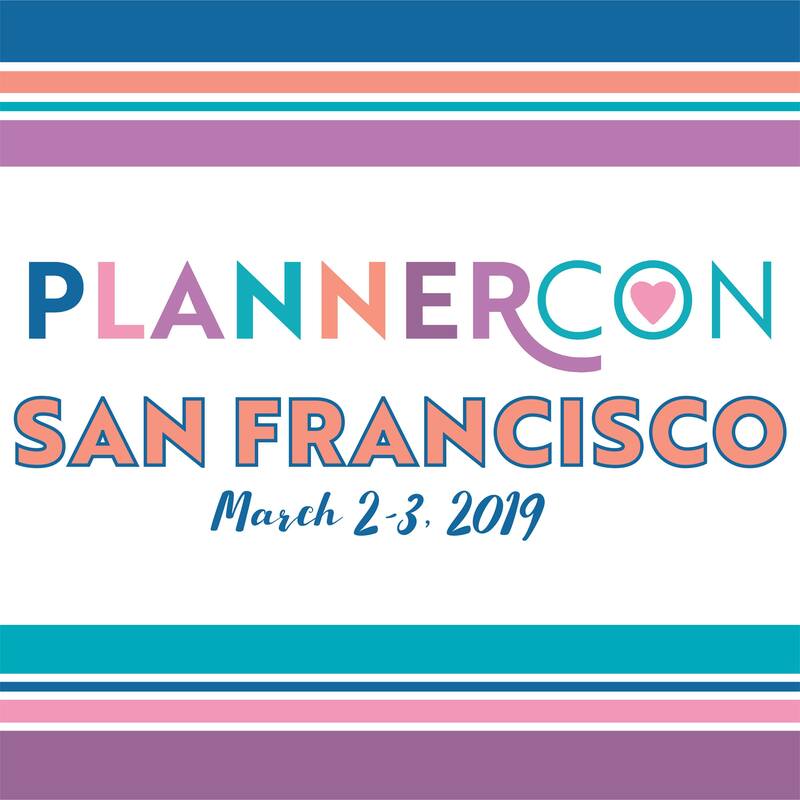 If you are interested, you can fill out the message below or shoot us an email at vendors@officialplannercon.com!